Johns House, JORDAN RIVER B.C. Anderson-Cobb House, SPROUT LAKE, B.C. Kirby House, SEASIDE DRIVE, SHIRLEY B.C. 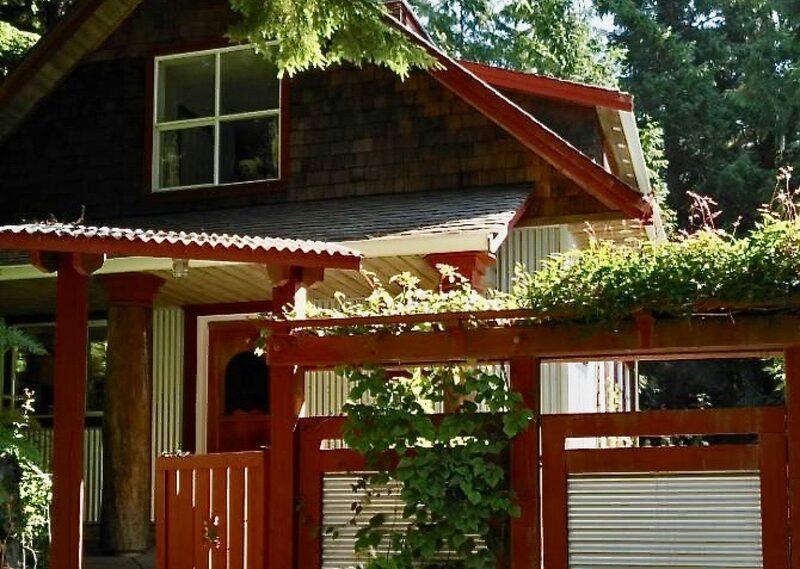 Clarke House, JORDAN RIVER B.C.